Summer is most certainly here! Locals have caught their first touches of sun and are making the most of the long summery days. Some visitors have already started arriving for the summer holidays and the villages are bustling as they prepare for all the summer fun. December must be the worst month to have to select only 10 items for this list. It has been extremely difficult as there is so, so much going on. From live music concerts across a multitude of genres to outdoor movies to running and MTB trails to picnics… there is something for everyone and many make for great day trips no matter where you are in the Overberg. We’ve done it though…here are our Top 10…but please click here for the full list of events in the Overberg (constantly updated). Escape to the River Republic. A place where time slows and feet are moved by the rhythm of the river and the movements of the sun. Catch your most loved local musicians, both DJs and bands, and play chess on a dance floor quite chequered and grand. 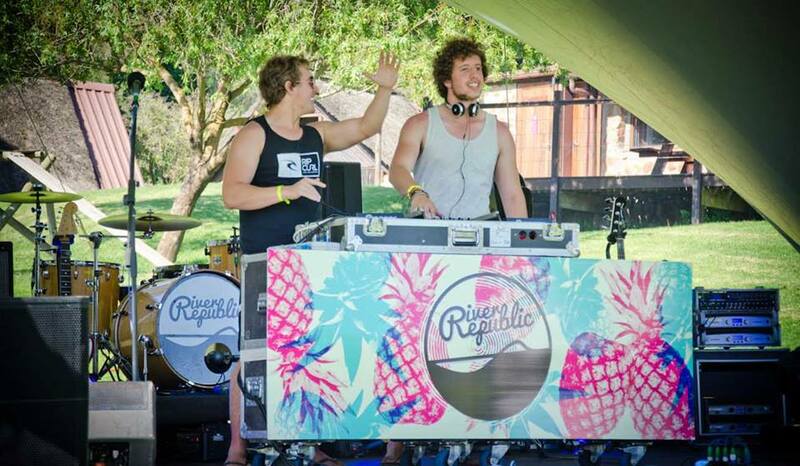 Run away to the mighty Breede River for a weekend of beats, mayhem, mischief and magic. Where Lilo meets river and electro meets rock, pop, swing and folk; where a grassy dance floor meets a bar, and a floating stage reveals a glimmer… of a hidden paradise. Whether you’re a camping pro or chalet queen, there are plenty of accommodation & ticket package options for all of you just living the dream. The Weekender is a wonderful event for families who like to go away for the weekend and have some fun. Camp, book a self-catering house…just get to Arniston if you’re up for a weekend filled with live music and comedians that’ll have you in stitches; activities for kids; an artisanal market where you can buy fresh local produce; and happens to be in the most beautiful setting. If you want to do something unusual and fun, get to know some locals (and the town of Swellendam), as well as help a local charity – this Amazing Race…with an Overberg twist…is a really super thing to do. 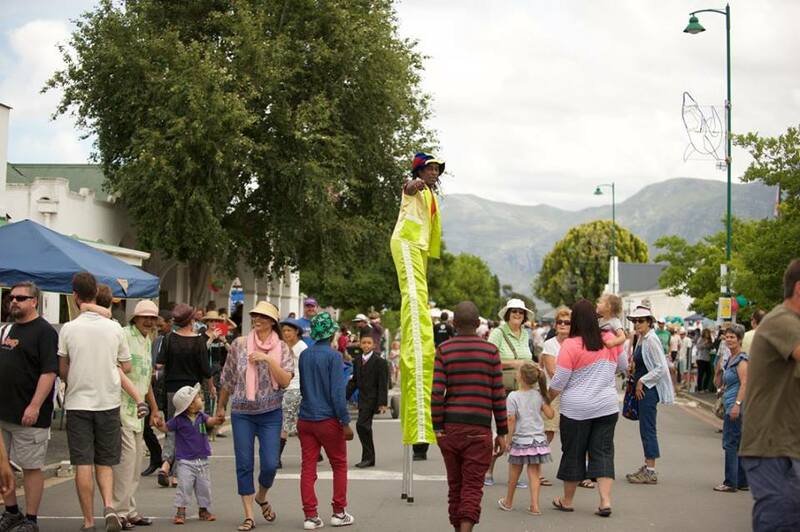 Teams of two travel through Swellendam on foot and by bus, doing challenges and solving clues and puzzles – ending up at Wildebraam Berry Estate to join in the fun of the Wildebraam Berry Festival. There will be dancing at the Cinema in the Shed in Kleinmond all Summer. Every Thursday night from 8 till late. Starting from 15 December. The season will kick off on the 10th of December with a fundraising event for KAWS Animal Rescue. Get into the swing of summer and dance the night away. 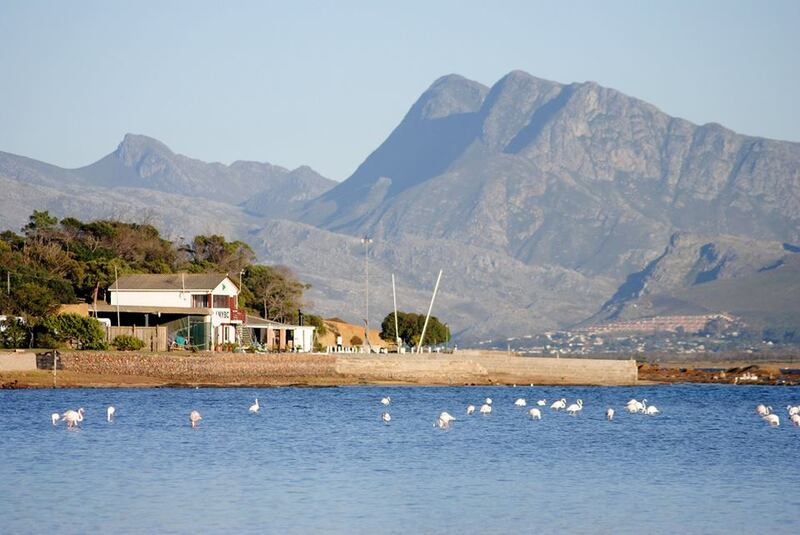 The hamlet of Fisherhaven, just outside Hermanus, is celebrating its 60th Birthday with the Fisherhaven Festival. There is a Wild Horse Fun Run (5 & 8km) where you may even spot one of the wild horses that live near the lagoon, lagoon boat cruises, classic car rides, an air show, fun game stalls, food, clothing and market stalls, live music, a play park for kids….and much, much more. Entrance R10 Kids under 12 FREE!!! This promises to be a great day out. This is the first of what promises to be an annual event in Hermanus. The ultimate picnic under the stars. Well-know DJ’s come from all over the country to play the ‘dopest’ Hip Hop and House music. Local artists are also given the opportunity to showcase their talent at the festival…no matter what their genre. This is a day of good vibes, hot music and summer fun. Bring a picnic, grab your friends (Over 18’s only) and make some memories. 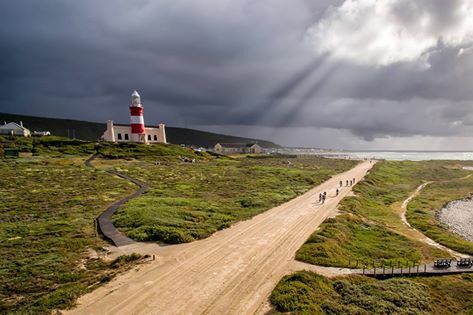 The main Cape Agulhas Classic MTB Race is on the 17th of December where there are four distances: 72km, testing the skill and stamina of the rider; the scenic 46km route; the slightly downscaled 35km ride and a 10km event to enjoy at your leisure. A NEW addition this year is the family holiday run just before sunset on the 16th of December. The 5km and 10km routes cross various terrain of tar, beach and off-road trails. A perfect way to kick off the holiday season. 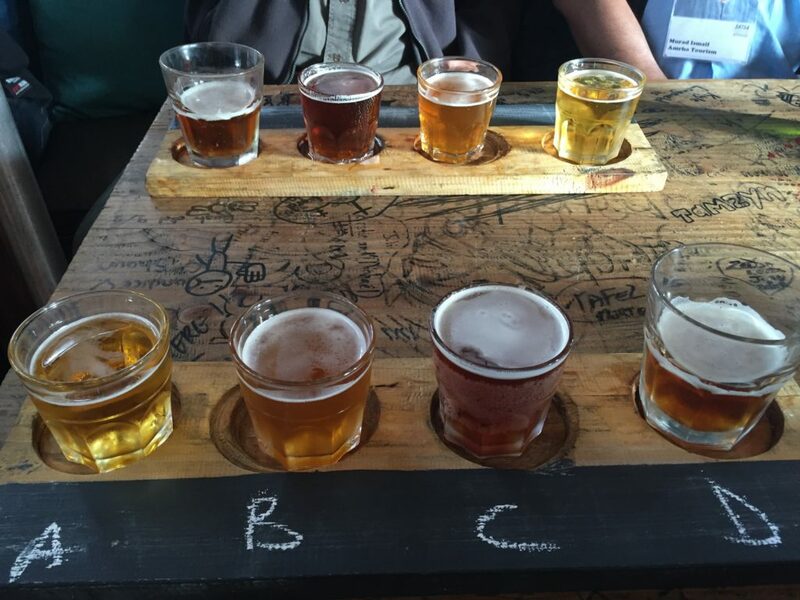 Enjoy some truly fine South African craft beers and ciders at the Hermanus Beer Festival. There will be an array of food trucks, activities for kids and live music. 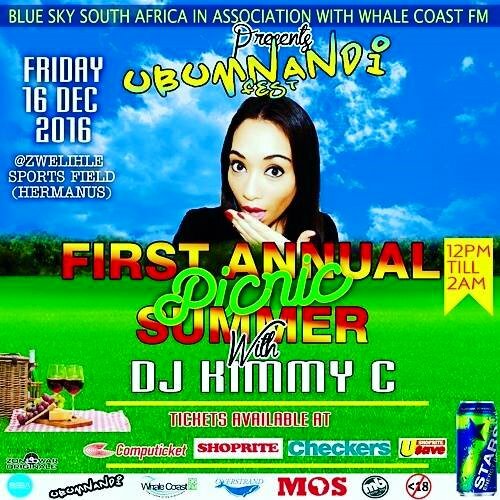 Bring a picnic blanket, a hat and friends and family for a really chilled day in Hermanus. One of my favourite bands My Cat & the Jackal are playing at Stanford Hills. They really are NOT to be missed. 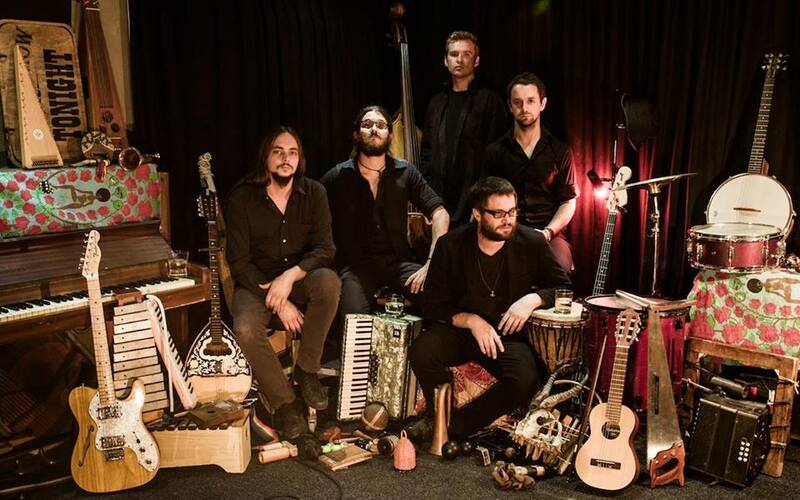 Also on the line-up are the Nick Turner Band, Black South Easter and Luca Hart. This is an excellent way to end off the year – wonderful music at the very relaxed Stanford Hills Estate accompanied by yummy food and wine and good friends.